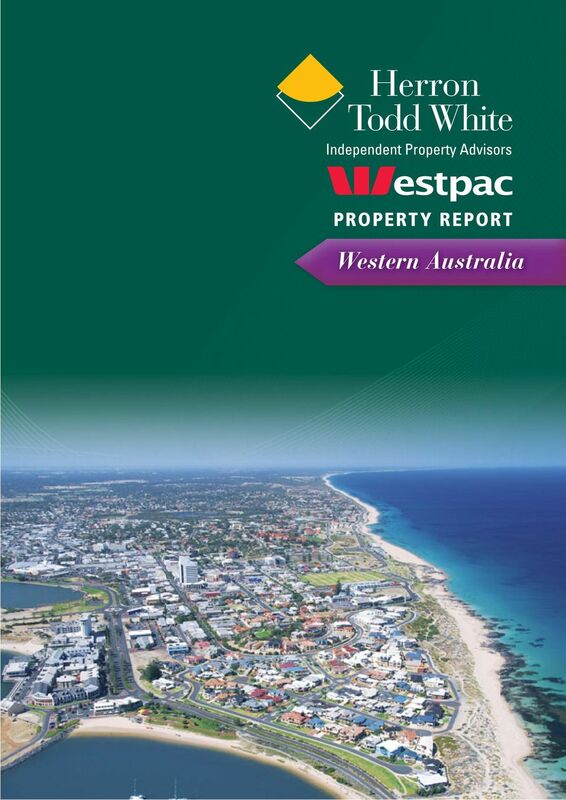 Download "PROPERTY REPORT. 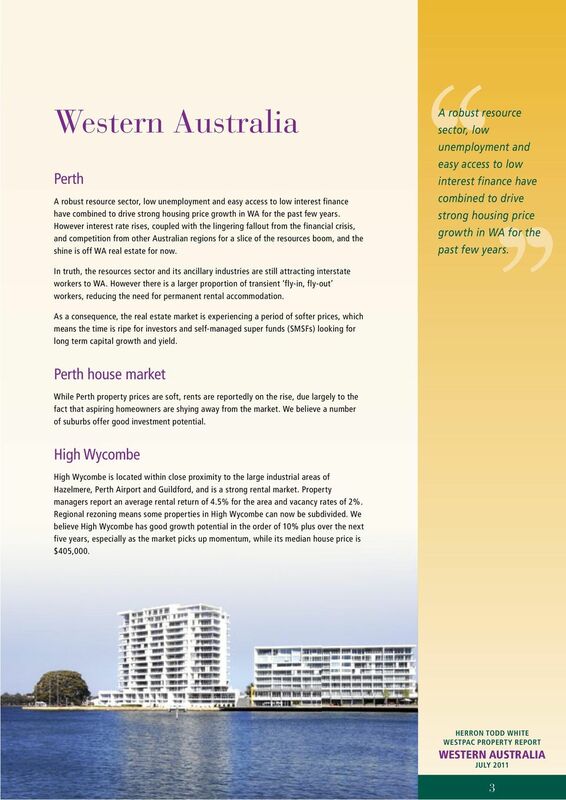 Western Australia"
National Overview. 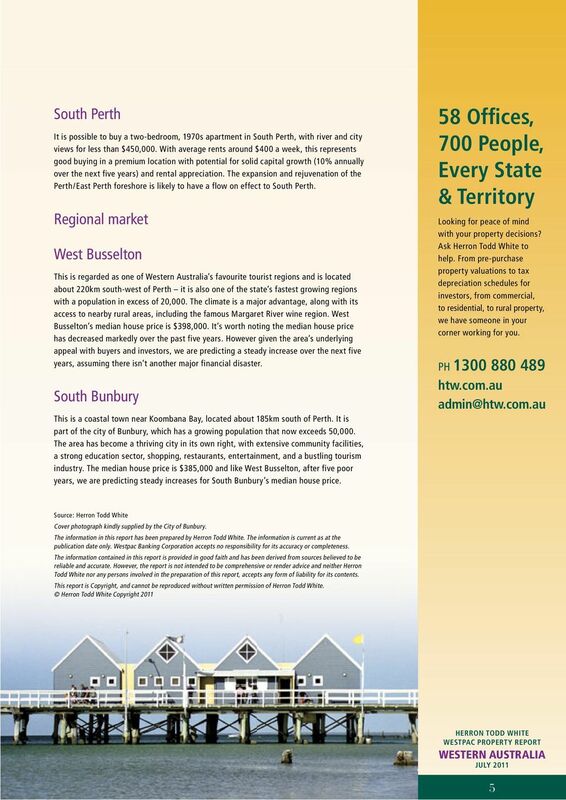 In regional NSW, major population centres such as Orange and Albury stand to win from investments in local infrastructure. 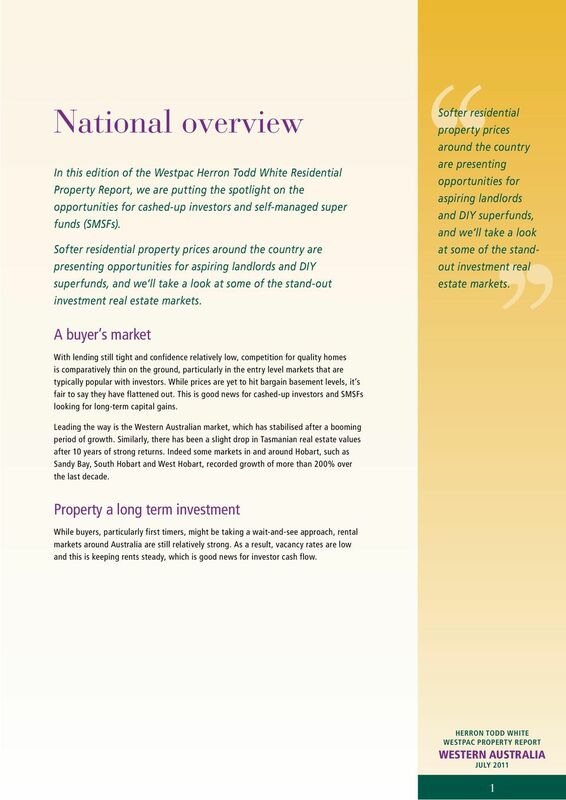 At last, now anyone can be a property investor. 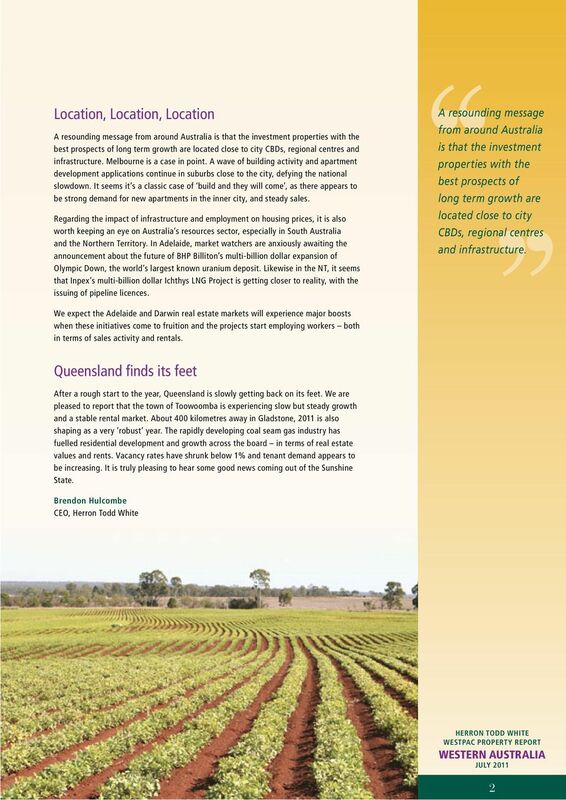 KEEP TRACK OF THE TRENDS INSIGHTS FROM THE EXPERTS. The 2015 Hays Salary Guide: Salary & Recruiting Trends. hays.com.au hays.net. 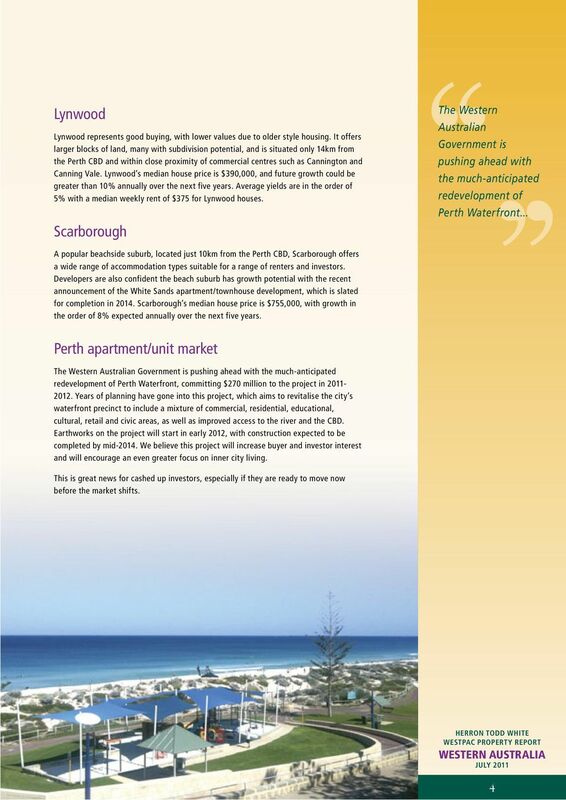 Looking for a property investment specialist? ATLANTA The premier growth city in south- east United States. By Aman Goyal. www.pineheron.com Tel: 404-996- 0545 Email: aman@pineheron.